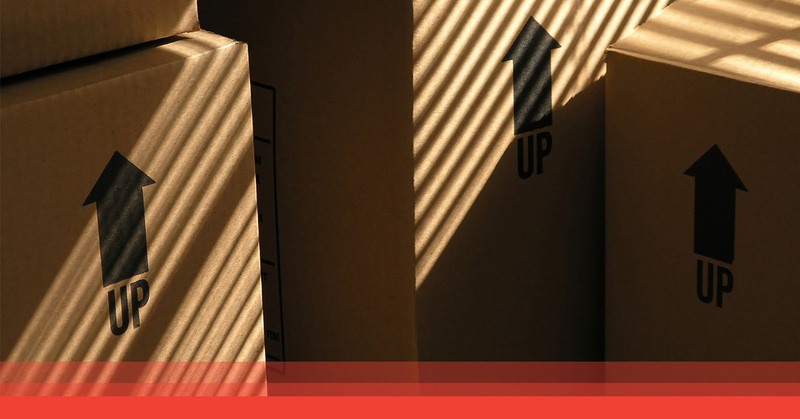 On Demand is the Top Rated Local® couriers for the Phoenix-area. As the provider of premier same day courier services, we strive for excellence in all that we do. 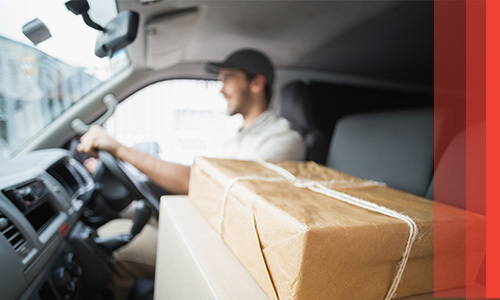 We deliver packages on time, every time so that if you choose to work with On Demand you can have peace of mind knowing that we get the job done right, every time. For these reasons and those listed below, we have become the go-to couriers for businesses in the Phoenix-area. Read on to learn more about what sets us apart from the competition. 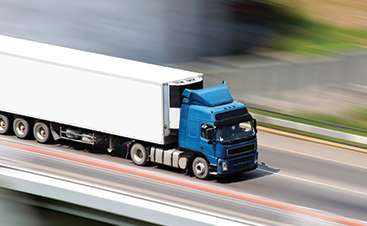 Same Day Economy Service – Packages scheduled by 11 a.m. will be delivered by 5 p.m. the same day. To learn more about our rates and options available, visit our Rates page. Don’t’ see your industry listed? Contact us to see how we can help you! 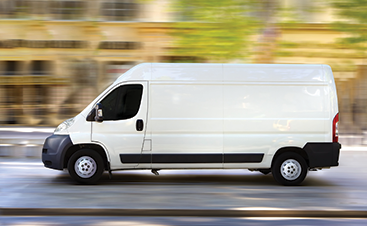 If you need a courier service that is dependable and professional, On Demand is here for your business. We did not become the Top Rated Local courier service for the Phoenix-area on accident. We truly wish to give our clients the best service possible and are continually working to better the systems we have in place so that we can always effectively serve you. Have further questions about us? Contact us! Team up with a business that will deliver every time—sign up now!